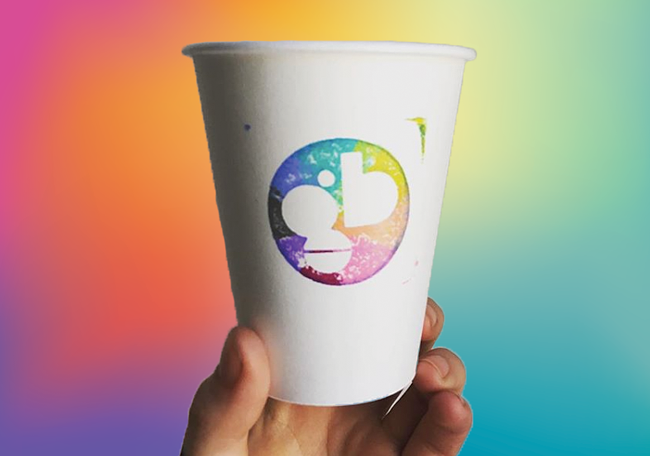 Glitter Bean Cafe is the newest cooperative cafe to hit Halifax, started by the same baristas who worked at the Smiling Goat. “It’s a model that we think empowers workers, it’s also a model we think shares the workload and minimizes hierarchy,” says Charlie Huntley, vice-president of the cooperative and a barista. The idea to start their own cafe was talked about between the workers at the Smiling Goat for years, but after the 5896 Spring Garden Road location (which was formerly a Just Us!) closed in April, its staff decided to make it a reality. Glitter Bean is set to be the first queer themed cafe in the city. Glitter Bean plans to open by the second week of July, but the date has not been finalized.